Selection for the Scholars programme is by audition only. Preference will be given to students entering Year 6 at the beginning of the 2019 academic year. All applicants must print this handwritten form and bring it, already completed, to the audition. Selection for the Associates programme is by audition only. Auditions are held in September and places are strictly limited. Preference will be given to students entering Year 9 at the beginning of the academic year. Current Associates do not need to re-audition. 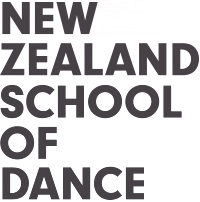 The NZSD offers technique classes in classical and contemporary dance in Christchurch and Auckland in conjunction with auditions for the Associates Programme.